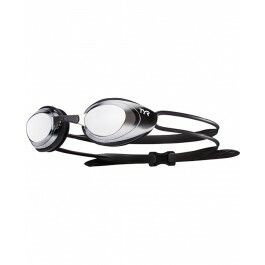 Feel the speed in our TYR Blackhawk Racing Mirrored Women's Goggles. 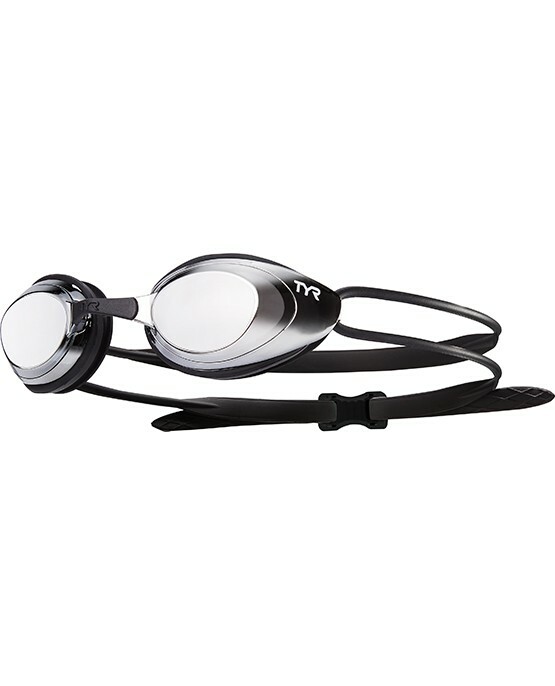 Constructed with a low profile design for a close fit and minimal drag, the LGBHFM swimming goggle is specifically engineered to accommodate the smaller facial contours of female athletes as they train and compete. Lightweight and streamlined, the Blackhawk's watertight construction includes Durafit silicone gaskets, wide peripheral range and five removable nosebridge size options. Highly reflective, bold statements of color. Mirror coatings are strictly cosmetic and do not provide any difference in vision. I use these daily in an outdoor pool. They fit great, don't fog up and last a long time. 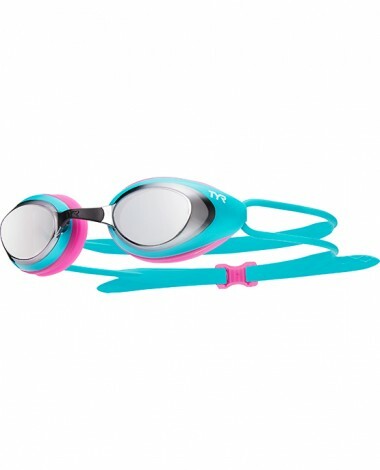 I tried these because I have a different TYR model that I could not find online. I have a small face and deep eye sockets so I very much wanted the comfort that the old ones I have provide me. Sorry, these two models will not work for me. They are uncomfortable on my face and will not be good replacements. I have returned them. I put them on for a swim. The vision was great out of the water, but one dunk and it was obvious the nose piece was too big because water got in immediately. I could not change the nose piece. Because I did not want to damage them, I sent them back as an exchange for a different type.